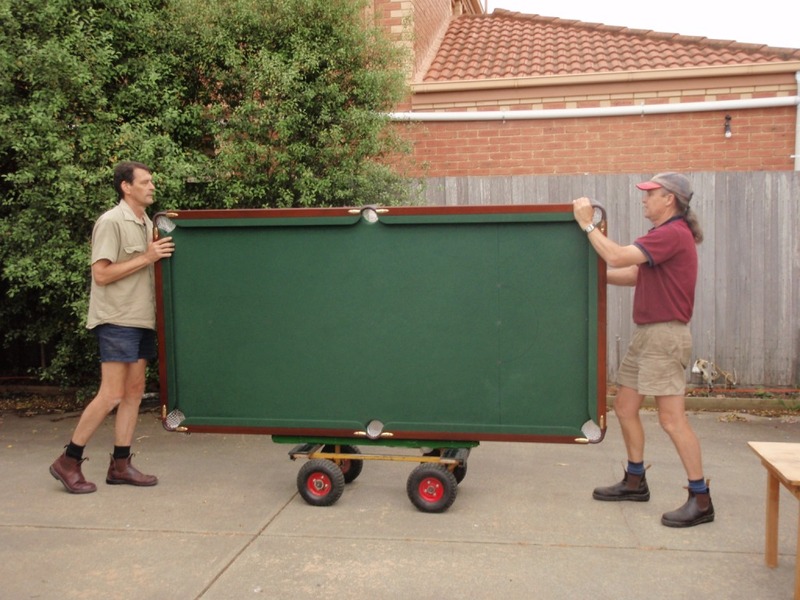 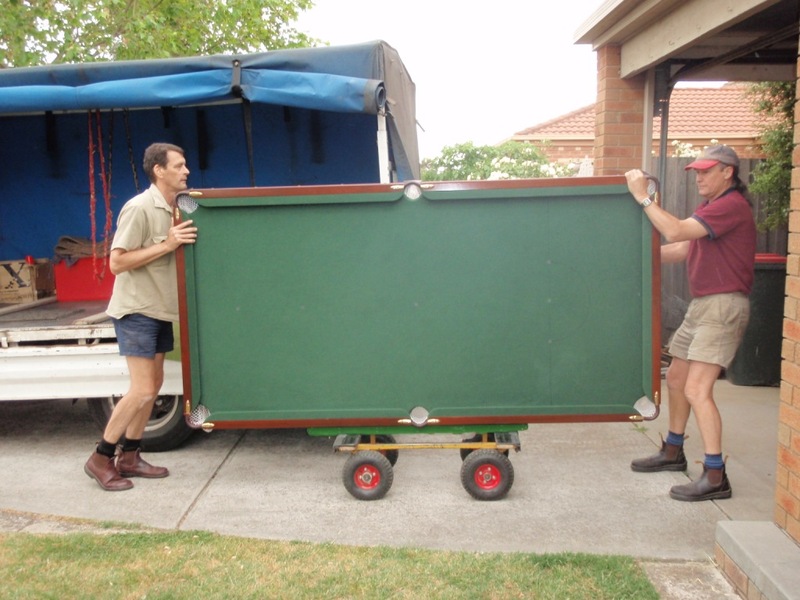 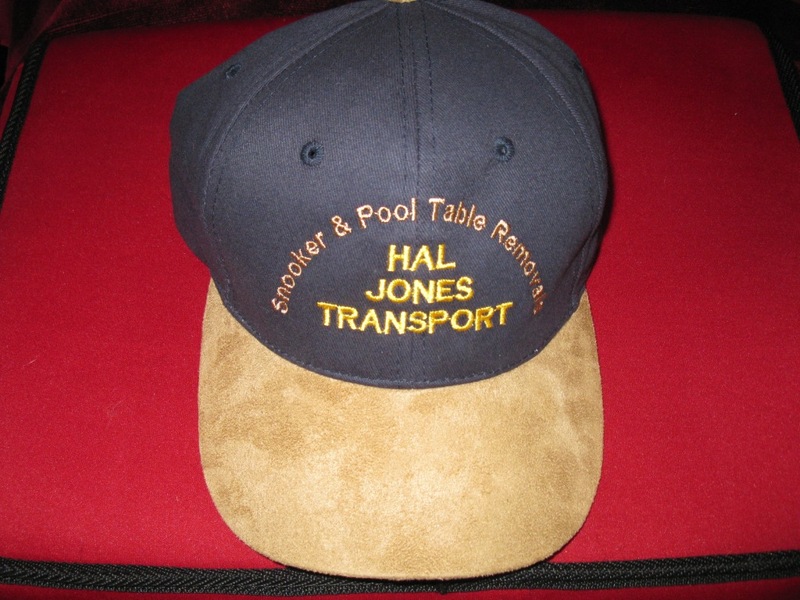 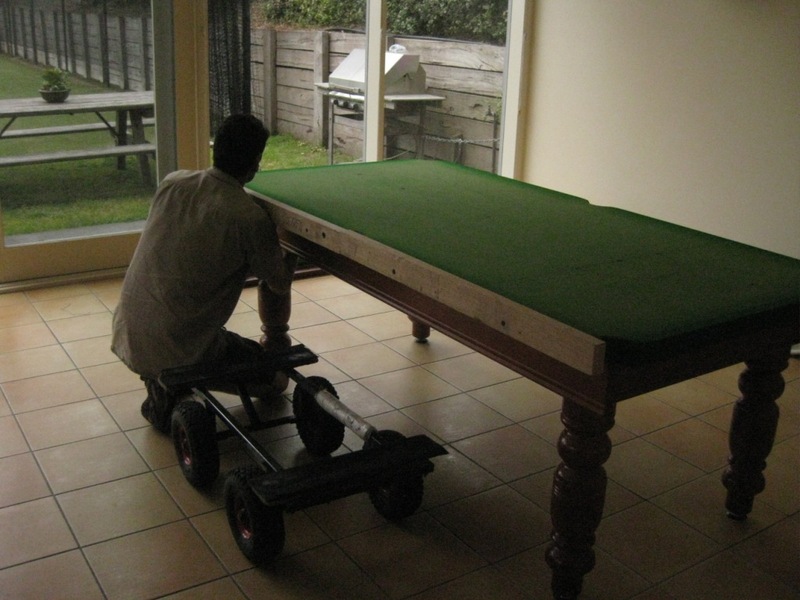 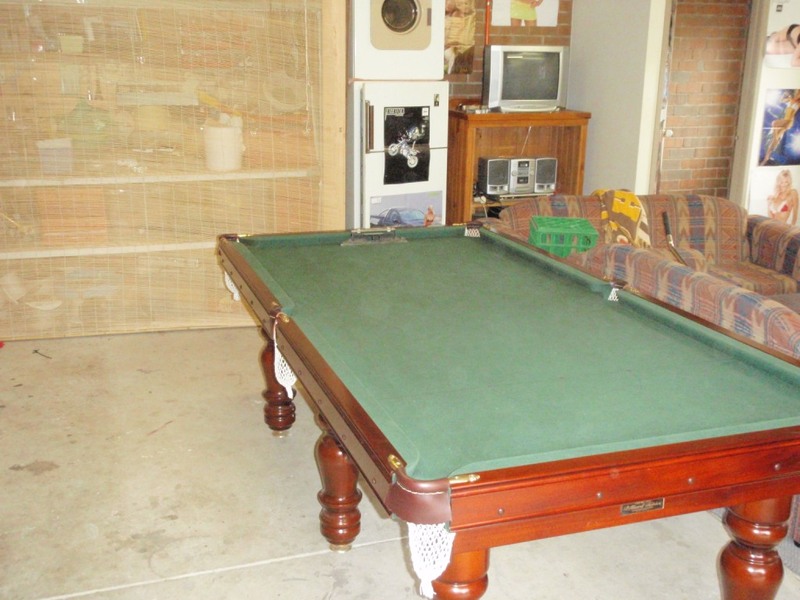 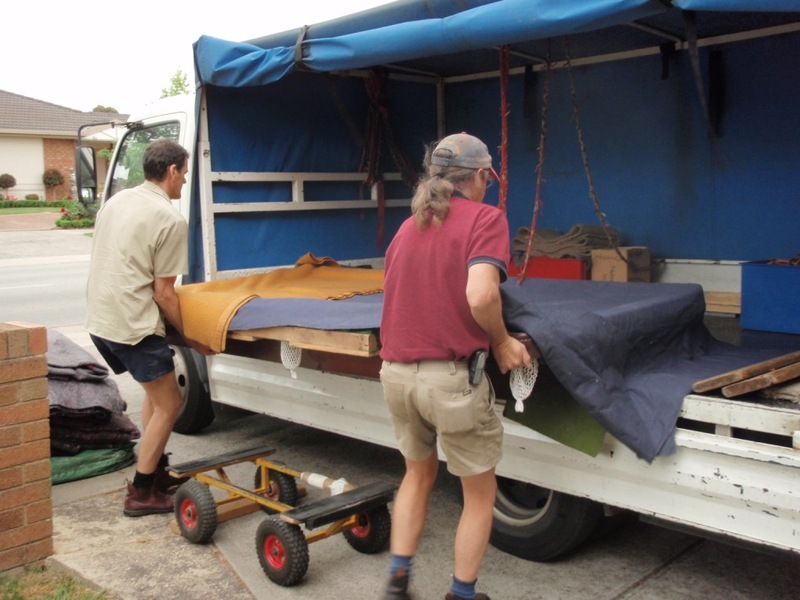 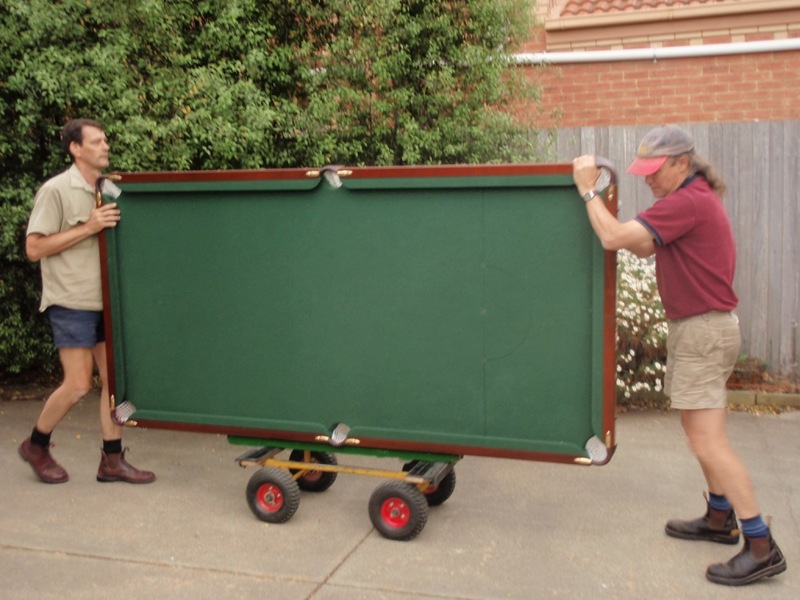 For the transport and relocation of Billiard, Pool and Snooker tables in and around Melbourne, Victoria and parts of N.S.W. 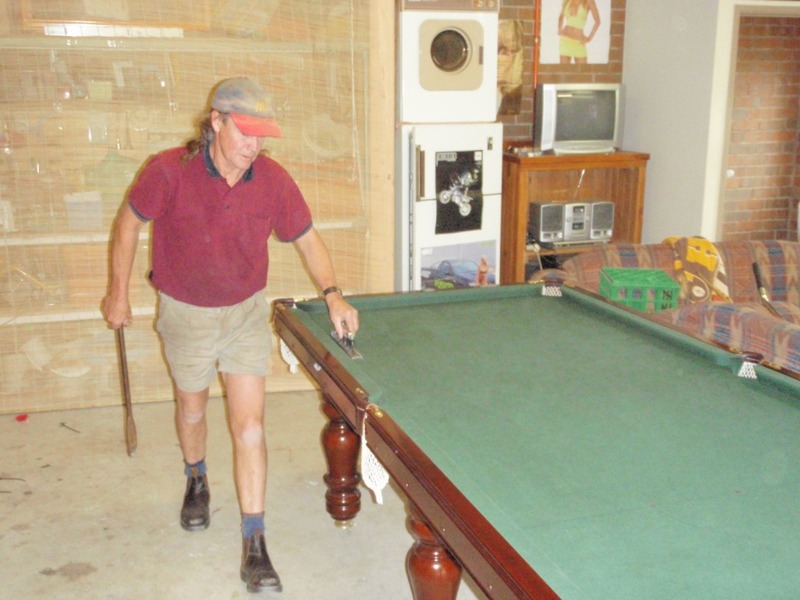 and S.A. 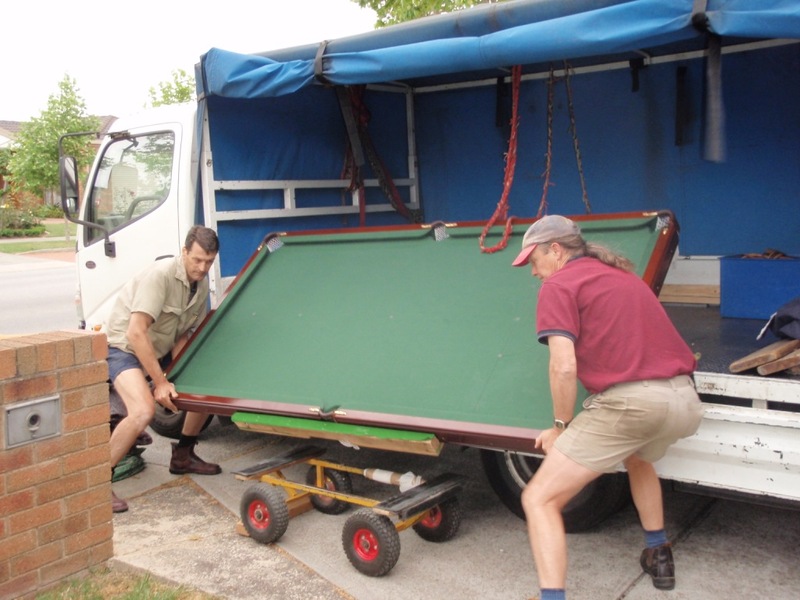 Yes we transport, relocate, remove to storage and service (re-tipping cues on site, marking and re-spotting), Billiard Tables, Pool Tables and Snooker Tables. 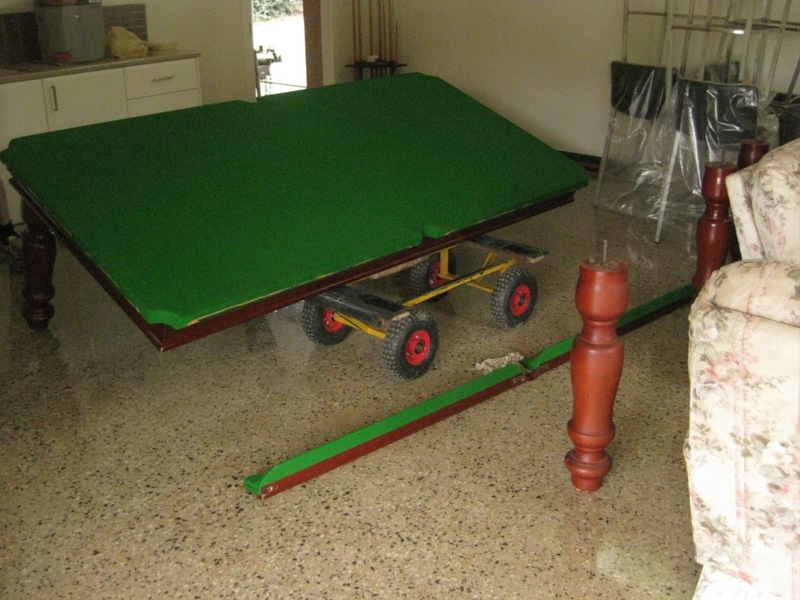 Your table will be transported to a new location with the utmost care. 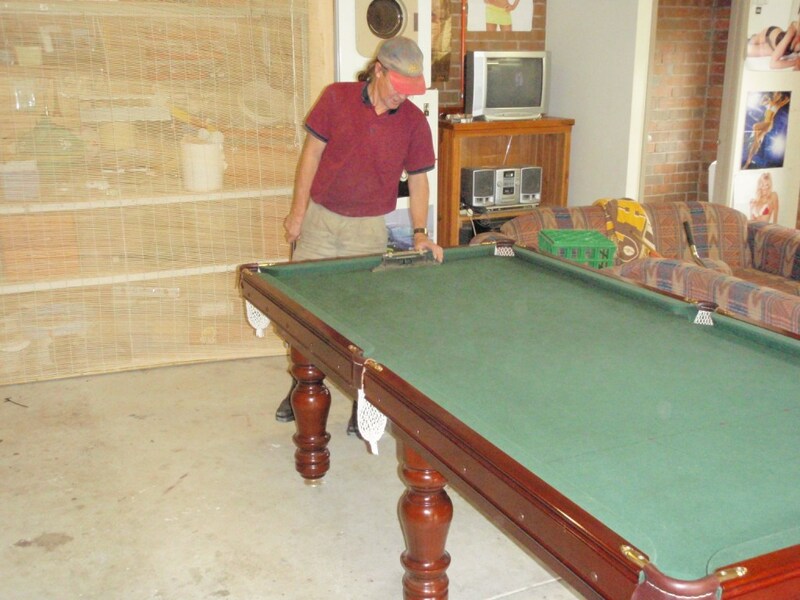 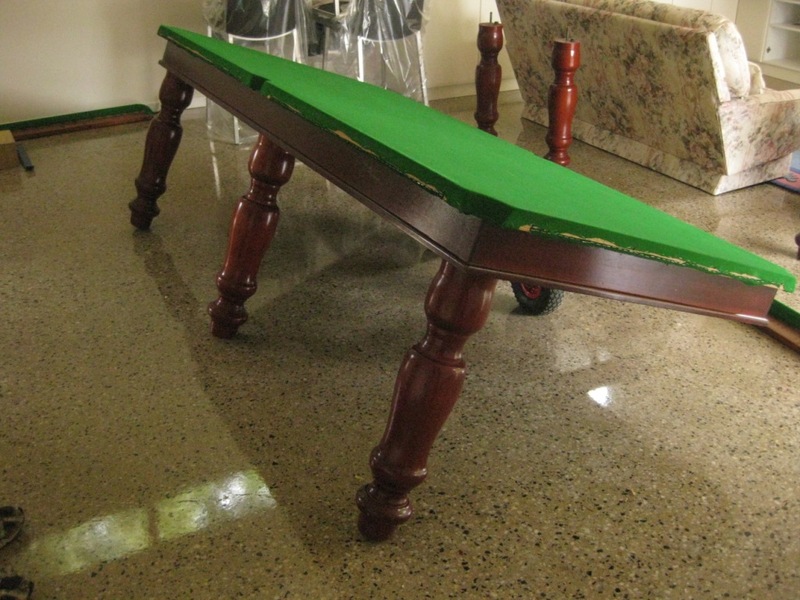 Your move will be fully insured and your table will be either stacked or set up for play – serviced and levelled ready for use, according to your instructions. 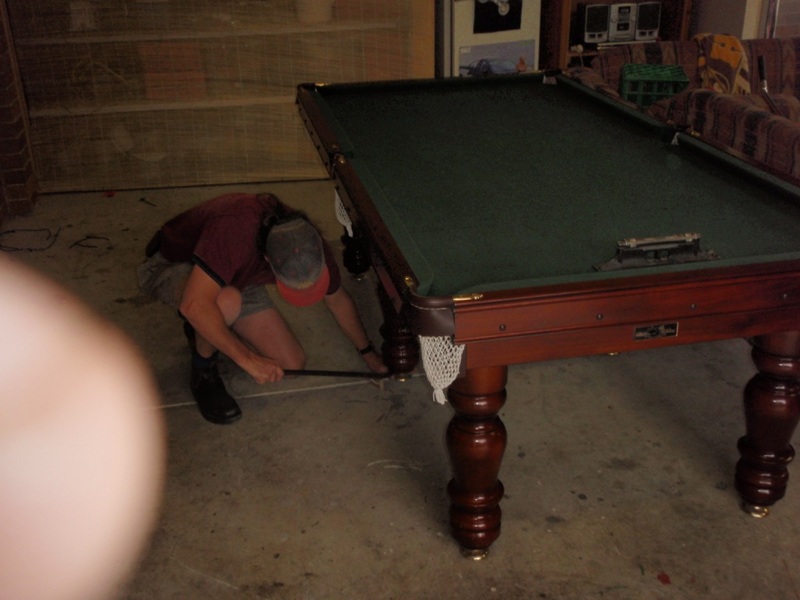 Your table will be looked after with the same high standard of care, be it a prized family heirloom, antique or a much loved but slightly knocked about garage table that has seen better days. 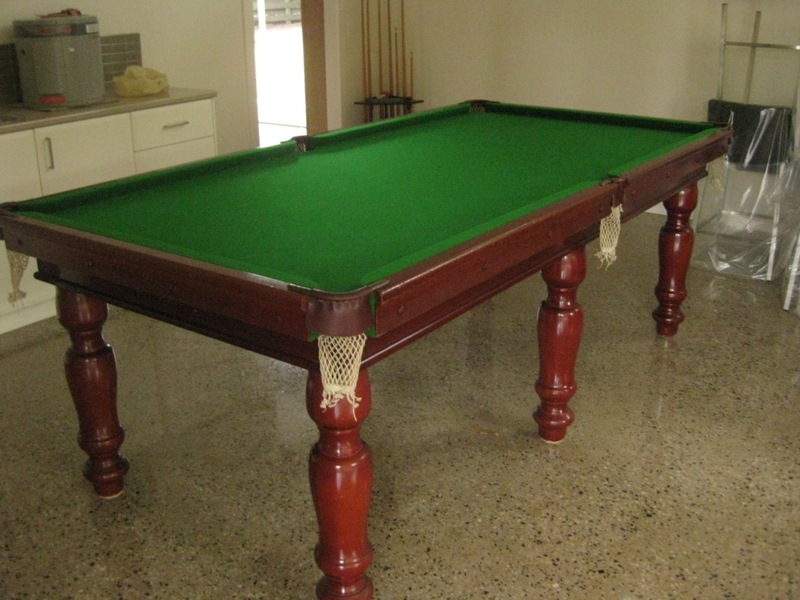 For an online quote, please simply fill out a few details here : Quote Form.